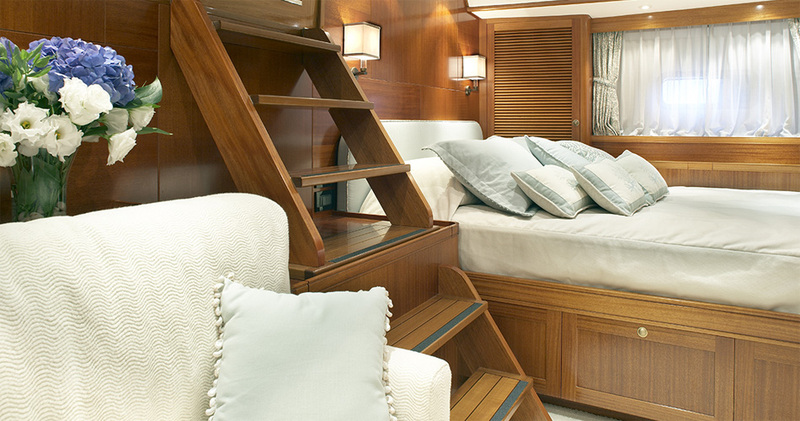 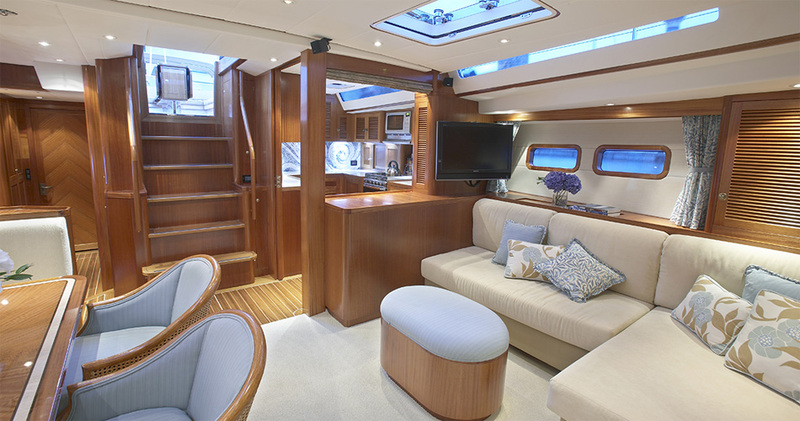 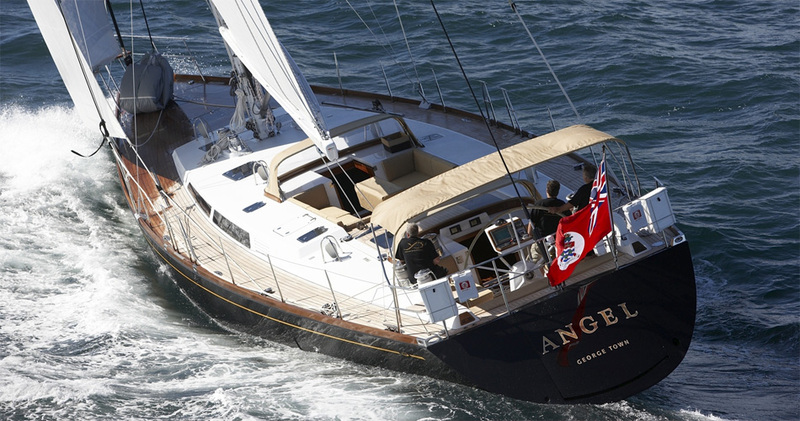 S/Y Angel was designed for a New England owner who wanted to take his family on world-wide cruises, as well as enjoy sailing her along the Maine and Rhode Island coasts. 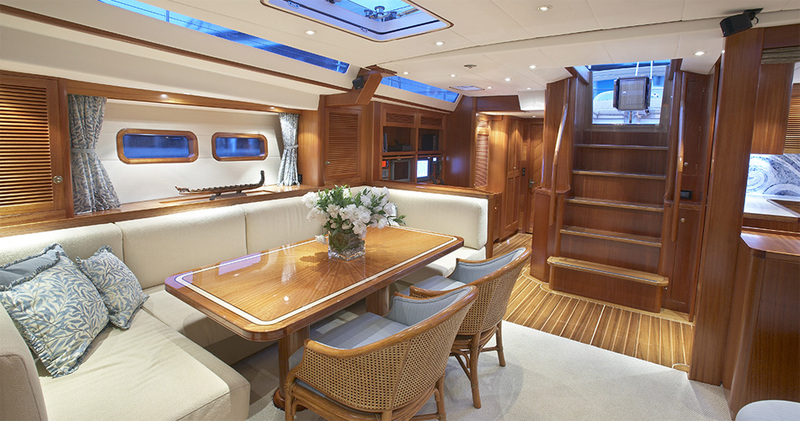 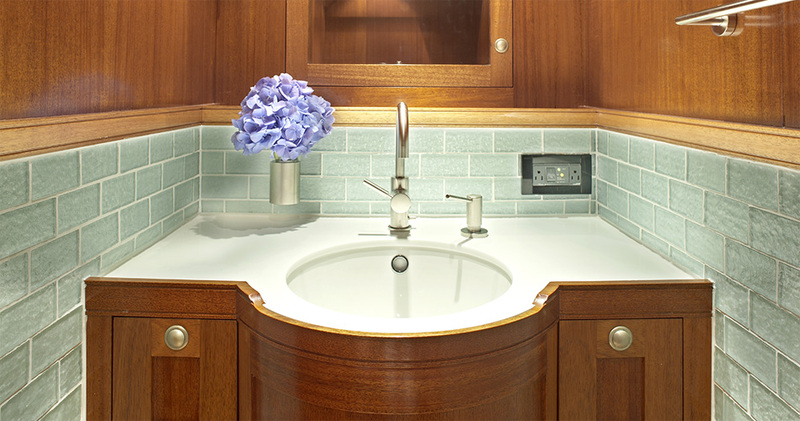 Built in New Zealand, at Yachting Developments, she is built out of E-Glass and carbon; her interior is to the highest yacht standard. 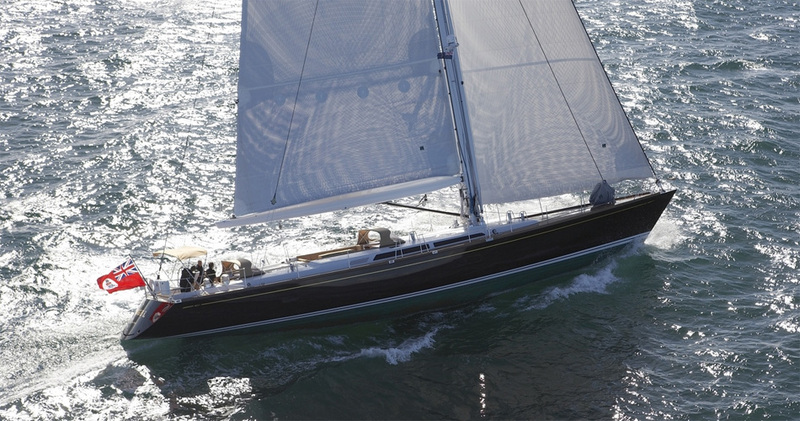 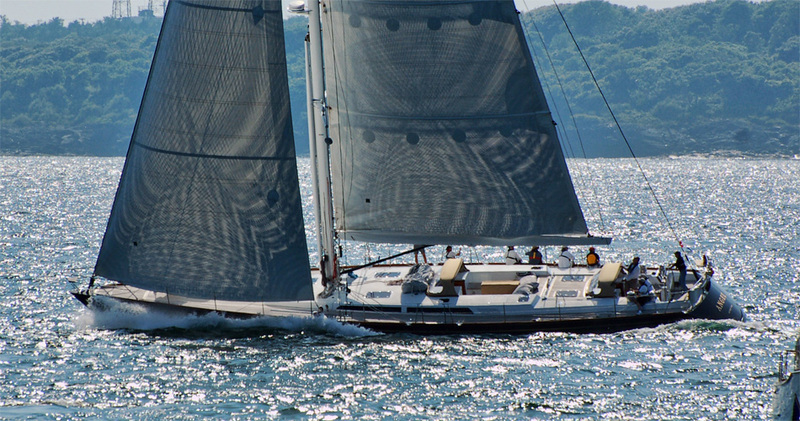 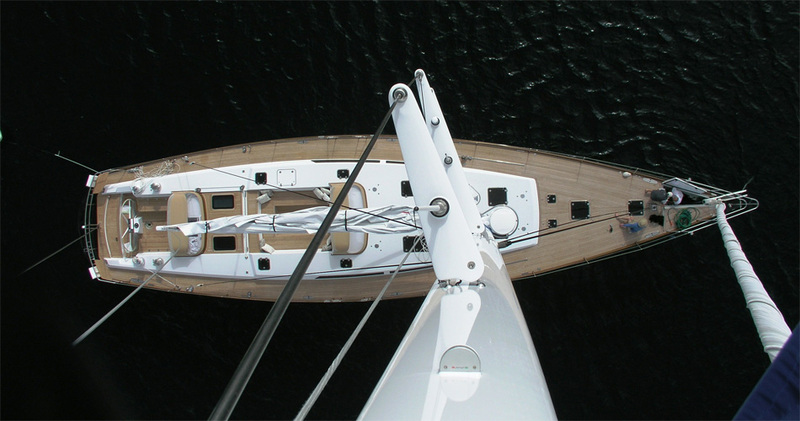 in 2012 S/Y Angel was the first yacht to finish the race in the cruising class during the Newport to Bermuda yacht race.